We are proud to announce that we have recently entered into a long-term partnership with Barnsley Hospice. As from December we have agreed to provide the charity with exclusive use of a Luton tail lift van, for use across the hospice’s nine retail sites in the region. Our contribution will allow the charity to increase the amount of deliveries made each month, as well as provide more capacity for larger items to be sold to raise increased funds. 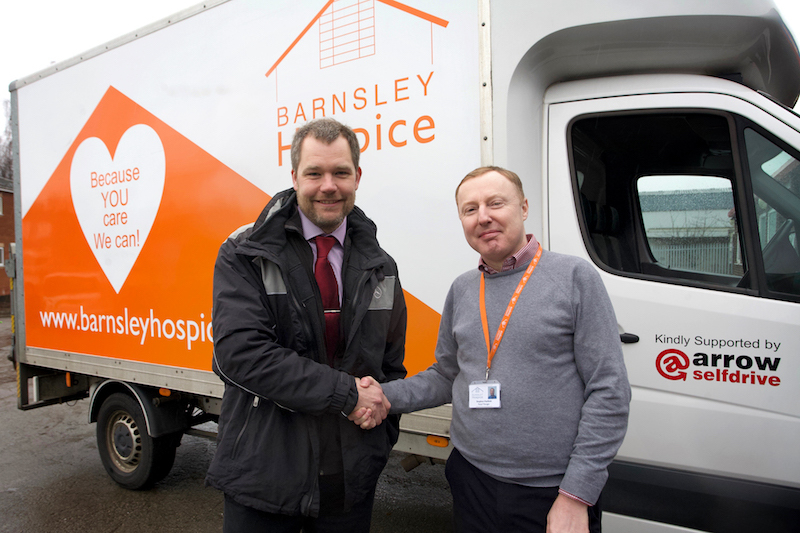 The van, which has been branded with the orange Barnsley Hospice logo, will be used to collect and deliver donations, such as large items of furniture, to and from the retail sites. Unlike a lot of charities, Barnsley Hospice find that there is an abundance of donations always supplied from the local community. “We are delighted to be able to support the Hospice in this way. Like most local companies, we have, in the past, helped the Hospice through the odd hire here and there and through our fundraising tea parties. We hope that by extending our support and providing them with a dedicated vehicle long term will make a real difference to them. 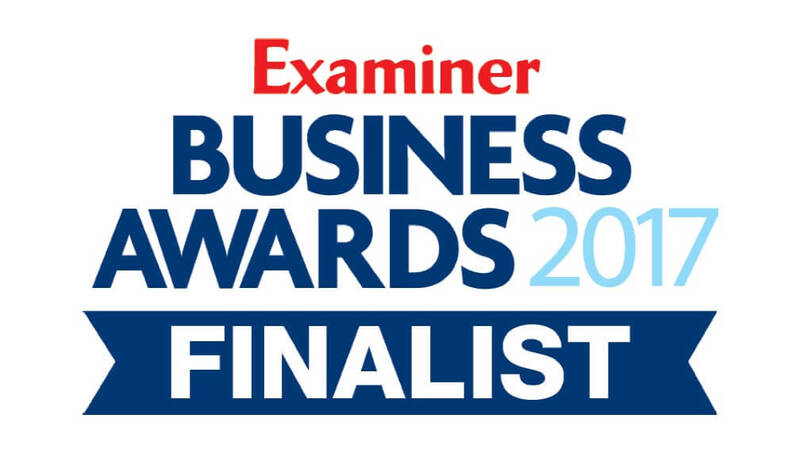 Supporting our local communities is a key aim of the Company and we will continue to help wherever we can."